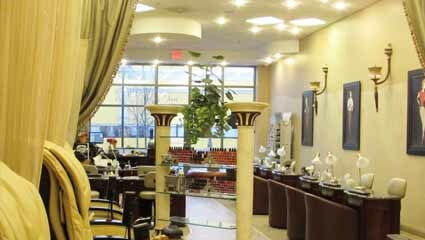 Our salon boasts services for men and women including professional nail application, luxurious spa manicures and pedicures as well as gel polish; all offered in a unique sanctuary where guests can feel relaxed and feel pampered. 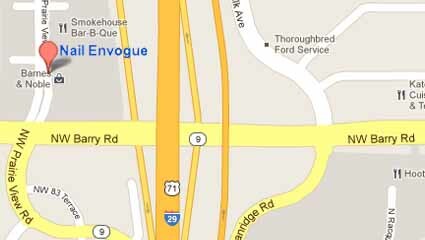 Introduce yourself to a new standard of beauty with Nail EnVogue Spa & Nail services. Our pedicures are featured as an ideal option for a long day of shopping and going out with a flawless look. Let one of our professional nail techs help you to present your best. Throughout history, many have pondered beauty, reflected upon it, admired it, envied it, and enjoyed it. Only the truly select have found it. Not in the eyes of the beholders, not in potions, lotions and ointments. Rather in serenity, inner peace and wholeness. Within themselves. Dedicated to the enhancement of your natural beauty. At Nail EnVogue, we are totally committed and devoted to providing a refuge that will restore peace of mind and balance of body and spirit. We create for you a serene, relaxing environment that cares for the whole person. Our salon is designed to take you to a new state of calm indulgence. © 2016 Nail EnVogue. All Rights Reserved.